Content marketing is making it big today. While the buzzword is new, the techniques are not. I’ve been doing content marketing for more than a decade and chances are, you’ve been using some content marketing techniques as well. So what is bringing so many people to now pay attention to the age-old approaches to marketing? Well it’s simple; content creation has now become a significant method of effective marketing and community building. You can increase brand awareness, develop relationships with your potential market and share knowledge with readers through interesting and insightful content. What you might not know is that the word “content” goes much deeper than just a blog post or even an article about your company. There are many different ways that you supply content and you might already be using many of them. It’s often hard for business owners to understand the importance and effectiveness of their content so let’s explore five ways you might be using content marketing already (and why they are important). Blogging is not just for moms and foodies; the blog has taken over the business world as a successful and affordable method of marketing and advertising. What you might not know is that blogging is actually a highly effective form of content marketing. Your blog will work to increase search engine placement and ranking, draw in human readers interested in your topic, help you build brand awareness, gain links from other sites in your niche and more. The more unique, interesting posts that you make, the better your blog will work for you. Try finding a new and unique angle to an old or popular topic. Try explaining more about who you are and what you do. Give some detailed insider tips or tricks about your niche or industry. There are so many wonderful opportunities out there; you just have to find them and make them yours. Do you post to social media? 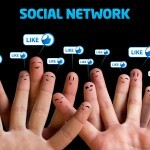 Do you use social media to connect with your target market, promote products and services or increase brand awareness? If not, you’re not taking advantage of one of the biggest platforms for marketing today. 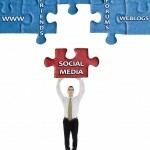 The problem is that while many businesses are using social media, most are not using it correctly. While a response such as this is what we might call epic proportions ,this doesn’t mean that you cannot still be up on your social media efforts. Engage with your connections, even if they don’t always agree with you. Listen to their feedback and draw inspiration from that. You should be the most common poster on your own social media accounts. Do you share testimonials from clients/customers? Did you know that your testimonials are a type of content that you can use for marketing and brand awareness? One of the main purposes of content is to create an awareness of your brand and to build trust between your brand and your customers and target market. 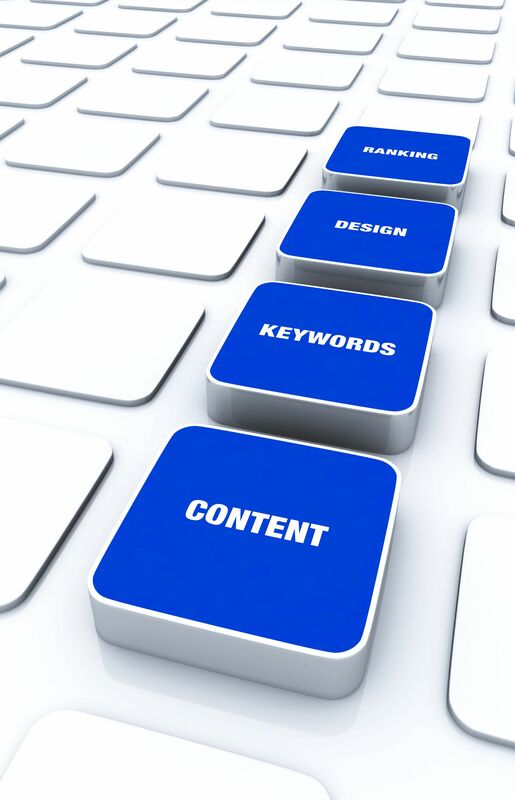 Any SEO methods you use should also coincide with this content. Consistency is key to presenting the image you want your brand to have. When you share certain types of content such as reviews, testimonials and even how to’s, this helps create consistency and transparency in your company. This builds trust and it strengthens the brand awareness. Now let’s explore another type of content you might know realize is beneficial. Do you post conversion content? If you’re not posting conversion content, you are cutting your content marketing methods short. What does this even mean, you might be asking? Conversion content has the ability to call and convert potential clients into the action of buying or using your product or service. One traditional method of doing this is by holding live, in-person events. This is your proof that your product or service works and it builds trust with the potential buyer. It also gives you clout in the industry and proves that you know what you are doing. No matter what industry you are in, conversion content is possible. If you’re not currently using it as a marketing strategy, it’s time to put that on your to-do list. Do you share multimedia content? One of the most popular types of content today is multimedia but many people don’t even realize how important it is to share content in this way. Still others are attempting to do it haphazardly and they may be missing the bulls eye from time to time. Video, infographics, photos, pictures and images can all be used to help increase awareness of your brand. What about a monthly or weekly podcast? What about using Instagram to share photos of your business doing what you do or to introduce new products? How about a weekly series of how-to videos that you share from your website’s blog? There are so many wonderful opportunities for multimedia content today. A creative marketer will be able to help you if you are stumped for ideas. One of the most important rules to remember: Don’t think outside the box; throw away the box! The word “content” is confusing today but the good news is that it encompasses more unique directions and ideas than ever before. There is much more to it than some blog posts or some articles (although they make an important part of the process). You must think in terms of your content as a tool that helps turn prospects into customers and customers into repeat business. This is a process- something you must plan, something you need to set goals for and have a plan of action to meeting those goals. It is also a process and not one that happens overnight. Do not expect your first video to go viral. Do not expect one great article to increase sales in one week. However, treat your content marketing seriously. The more you put into it, the more you will get in return. I completely agree with your post, but sometimes I feel a bit overwhelmed trying to do everything. I know many folks who feel the same way. Do you have any ideas about a reasonable priority list. If I have 8 hours a week to spend on my SoMe efforts, how much time should be spent on each thing? Great question Harold! The advice I give is to focus your efforts on the areas that are giving you the most return of your time. For example, if you’re doing well on Facebook and Google+, then focus your efforts on those 2 sites and don’t try to branch out in too many directions. Next, I would advise creating a plan. If you have 8 hours per week, how will those hours be spread out? Among what networks? How many hours per session? What goals do you have to complete in that time? Editorial calendars- for your blog and social media- will help you stay focused on your goals and make the most of the time that you do have. I agree with you both. I love all the info in the post! I too feel overwhelmed trying to do everything so I stick to the places that are driving traffic and engaging my audience the most. I am still in the learning process and am passionate about social media and content marketing. Thank you for the information. It seems that the idea of working all of these methods will get easier over time as apps become more integratable. An example would be the use of a commenting widgets such as Disqus so FB and Blog commenting are connected. The vendors who will win are those who provide this open architecture in addition to their differentiated advantage. just another name for what allready had to be done, but I suppose from a university viewpoint they can make content marketing into a module and get another 1500 out of the student.